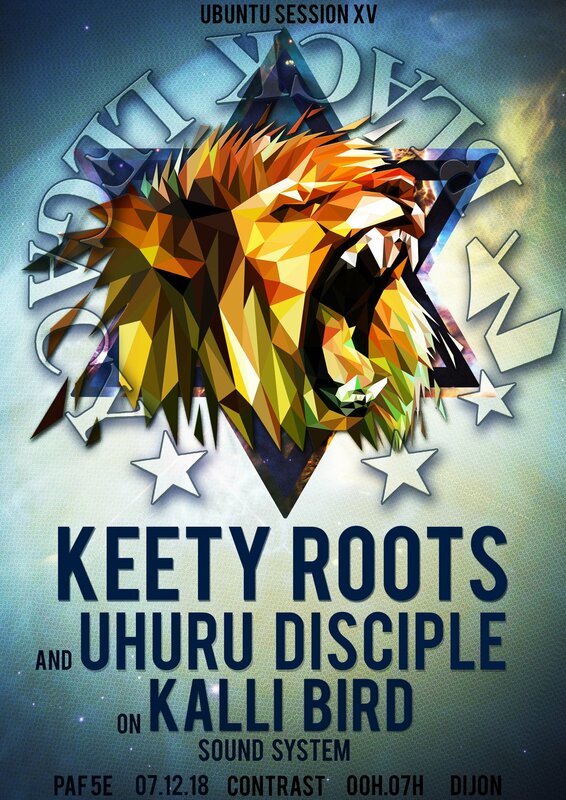 For the last dance of the year we have the honor to welcome renowned producer Keety Roots and Dubmaker UK. Singer, author, musician and producer, Keety Roots creates his Black Legacy label in the early 90s. He makes singles and albums, collaborates with Tena Stelin, Nephtali, Carlton Livingston, Mike Brooks and other reggae artists. Today, Keety Roots continues to regularly produce dubplates for all the main sound systems of the Dub UK scene.